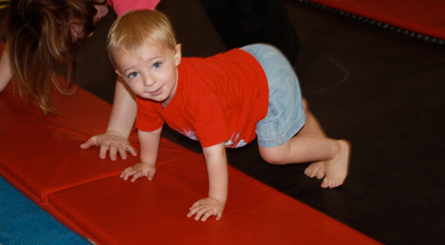 Central Gymnastics Academy is a premier training facility for gymnastics and tumbling. We have a multi-use ethafoam spring cheer floor (GHSA Mandated). And for our youngest students we have a separate warm up/music appreciation area and an area for locomotor and hand eye coordination. 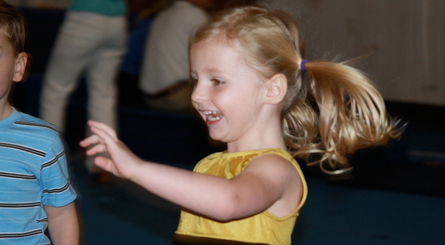 Our equipment includes balance beams, vault, an in-ground trampoline, in-ground foam pit, bar stations , a full size competition spring floor, and circuit training areas. 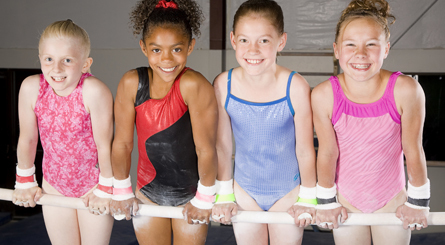 For our boys we have pommel horse, parallel bars, and rings. We have a waiting area for parents and siblings to view all students in classes.